Have you ever found yourself gift shopping for a friend or a family member and just can’t think of anything cool to buy? Do they like to travel? Are they international travelers, overnight camping fanatics, SCUBA divers looking for their next warm water adventure, or maybe just long weekend warriors? The following list is guaranteed to make them happy. I’ve compiled this list based on my own experiences doing all the above types of travels. Some are items that I own and others are things that I recently discovered thanks to fellow travelers and adventurers. Let’s get started! Most of us who travel often or with a lot of electronics know that keeping all our assorted cables, adapters, battery packets, etc organized can be a hassle. Believe me folks-the struggle is real. I’ll use myself and my husband as an example. I have an iPhone and he has an Android smartphone. I have an iPad and he has a small netbook laptop. All 3 have different charger cords. I also travel with a DSLR camera that has a charger for the battery. When we travel outside of the USA we also have to carry plug adapters for the electrical outlets. That’s a lot of cords to pack and we usually just stuff them into Ziploc bags and shove them into our suitcase. I think having something like this would be awesome. We could have everything in one place without having to search for the Ziploc bag. This is one of those things that we want but probably won’t buy for ourselves. I bet we’re not the only ones saving our pennies for bigger ticket items. Making this a great gift or stocking stuffer. The Medium size one fits an iPad mini and the large fits a larger iPad. But most of us wouldn’t carry our iPads in this so I’d recommend the Medium size. I’ve had one of these for years now and it has come in very handy during long layovers when I haven’t been able to find a power outlet at the airport. I also use mine when we camp in remote wilderness areas. It’s nice to be able to fully charge your phone or iPad. Mophie sells smaller versions of these chargers that weigh less but even those will charge an iPhone 7 Plus to about 60%. They come in many colors, too. 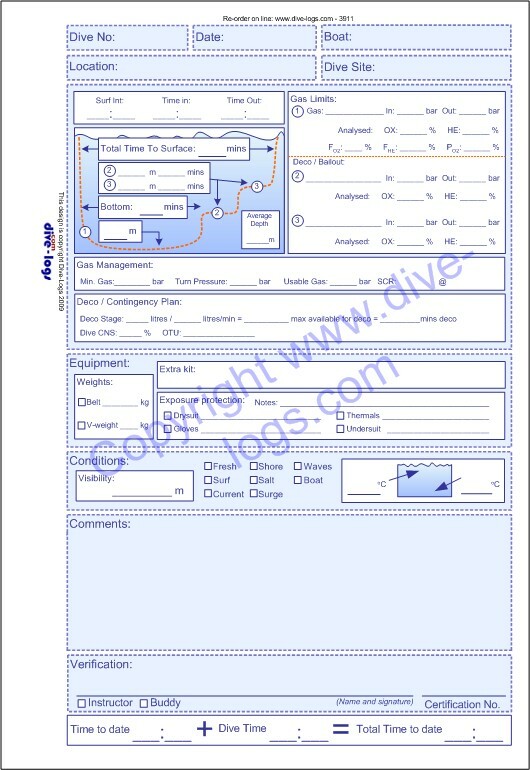 Most advanced divers don’t seem to keep log books after a while. I stopped using mine after I’d logged 150 dives. But I wish that I’d kept logging because I look back on those notes now and it brings back memories. I’ve decided to start logging my non local dives again since they were such a resource to remember which dive sites I went to, was it a good site, what exposure protection was I wearing, and how much weight I needed. 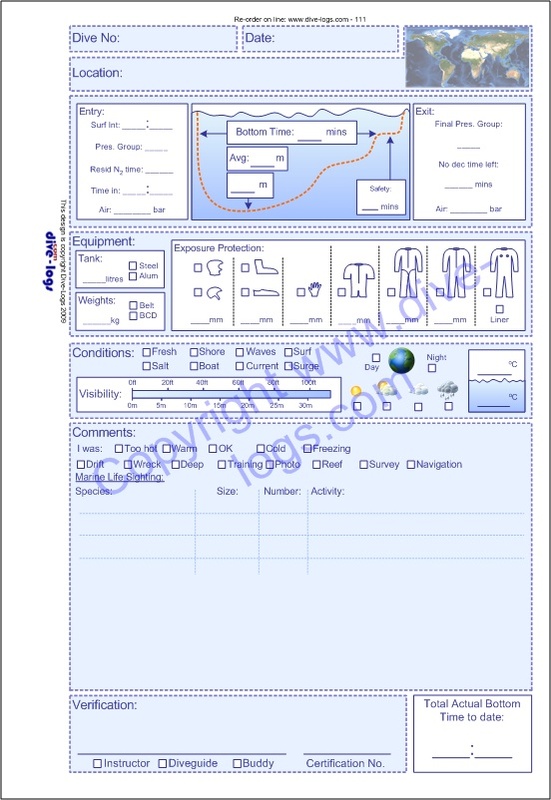 A very handy tool for divers. Most of the tools needed to fix or adjust your gear is included in this multi-tool. We own a similar one and always travel with it. 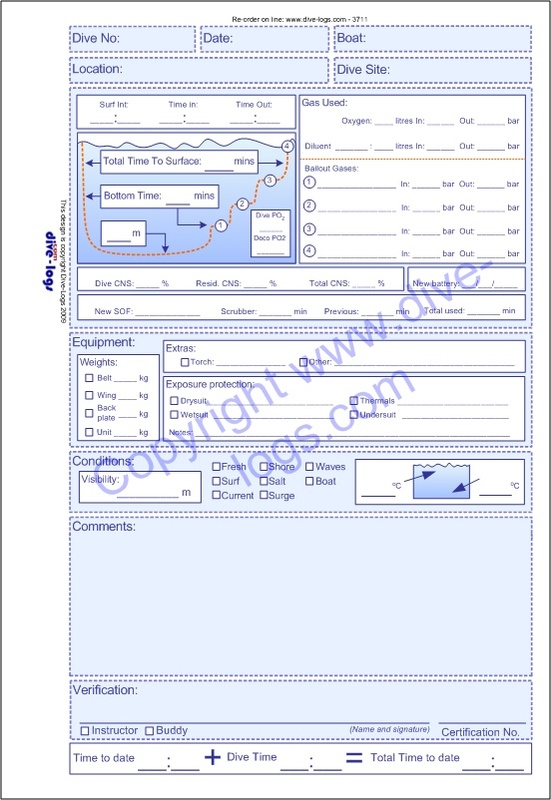 This is one of those must haves for divers who travel. When diving off boats you always want to have a way to signal for help. A strobe is an important piece of safety gear that could save a life. If you get swept away by a current or get lost at night, a bright strobe will help search vessels and boat crews locate you. We each have one similar to this one and always carry it when diving off boats or shore diving in places with strong currents. Especially during night dives. We own several of these little lanterns and absolutely love them for wilderness backpacking and car camping. They charge just using sunlight (even a cloudy day) and last for a couple hours. We use them at night, when we just want to sit around our shelter or when we are getting ready for bed. I’m not sure how long the light lasts since we’ve never used them for more than 2 hours. Once you vent the air out of them they compress down to flat disks that fit anywhere. The plastic is pretty tough and we haven’t broken one yet. We have a 94 sq ft and we use 3 of these inside when we car camp. They provide enough light to sit around and talk or eat. In a small 2 man backpacking tent 2 will provide a lot more illumination. 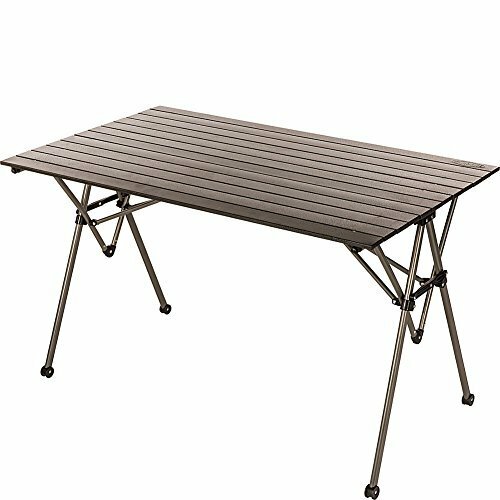 This table is perfect for setting up inside a shelter. We use it inside our and set the Coleman stove on it. We have plenty of room to prepare food and then to sit and eat at it. It’s the perfect size for 2 adults. You can also take the stove off the table and you have enough space for 4 adults to eat dinner. Very sturdy and folds up into a bag the size of a large camp chair. This is nice for car camping where you don’t have a picnic table available, or to use inside a shelter. Equipped with all the necessary tools for treating minor injuries and wounds, helping in road accidents, natural disasters, as well as for outdoor survival. This kit is the absolute must have for every traveler, backpacker, and hiker. Water-resistant, lightweight and compact, it carries easily in the car, truck or boat without taking up much space. My husband has a pair of these and the longer ones. I had a pair but they finally gave out this summer. So these short gaiters are definitely on my personal Santa list. They are great for keeping rocks out of your hiking shoes and boots, and they also work well when crossing small streams. They advertise them as men’s gaiters but they are really unisex. These are the hiking crampons that I use for glacier walking. I used them walking on Root Glacier this summer. You can read about that in my post McCarthy-The Edge of Alaska. They are perfect for wearing with hiking shoes or boots and are designed for walking on very icy trails or glaciers. These are NOT climbing crampons. They seem true to size to me. I have a size 9 pair of mid-weigh backpacking boots and the Medium was a perfect fit. They do stretch, so mine would fit up to a woman’s size 11 shoe. If you are a men’s size 10-12 you will need the Large. The nicest feature of this dry bag is that it is see-through. This bag is not just suitable for campers, but it is also very useful for divers to use on boats to keep their clothes and phones dry. This is a pricey item that sells for around $240 on Amazon. However, it’s worth every penny if you find yourself in need of rescue or just want to be able to communicate with a loved one. I know a lot of hunters who use these for remote trips. It provides 100% global coverage through the Iridium satellite network, triggers an SOS and interacts back and forth with GEOS, their 24/7 search and rescue monitoring center. It also lets you send and receive 160 character free-form text messages with GPS coordinates to emails or cell numbers anywhere in the world. This is a less expensive gift option to the DeLorme Tracker and is the one that we own. The difference being that you can’t send new text messages on the fly. Includes the Emergency SOS feature and a check-in option that sends personalized (pre-written) text messages in non life-threatening situations. It also sends emergency responders your GPS location at the push of a button. The price on this one can vary but is currently selling for around $140 on Amazon. You can never go wrong with an Amazon gift card. Let them put it towards their most needed items. REI Gift Card-Perfect for everyone! Found at REI.com or in stores near you. What other gift ideas do you have? What would you love to get this Christmas? Please add your recommendations below. Great article! I’ve forwarded link to my wife for gift ideas. Well written and thought out. Thanks for taking the time to write this! Thanks for the feedback. I wanted to make it longer but didn’t have the time since I wanted to publish in time for Black Friday.